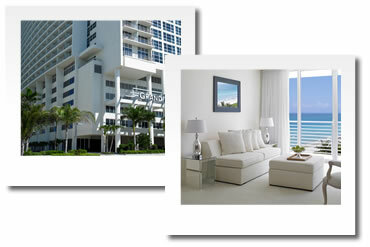 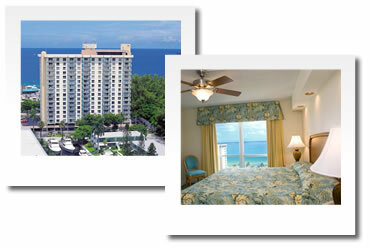 Holiday homes and condos for rent Miami, Fort Lauderdale, Key West and Florida Keys. 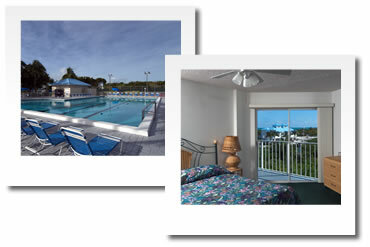 wide array of water sport’s activities. 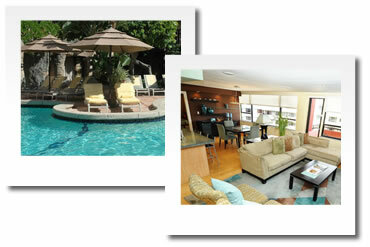 - Suites with fully equipped kitchen, living room, dining area and private balcony. 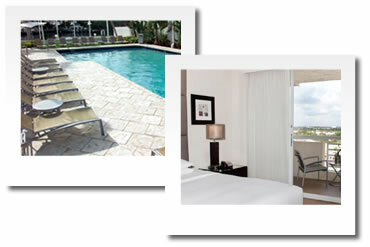 1 bedroom (sleeps 6) - Rates from USD176 per night including taxes. 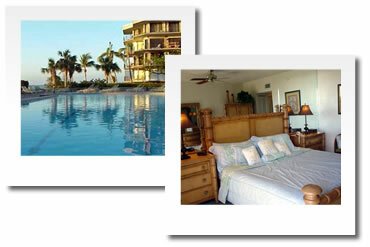 2 bedroom/2 bath (sleeps 8) - Rates from USD282 per night including taxes. 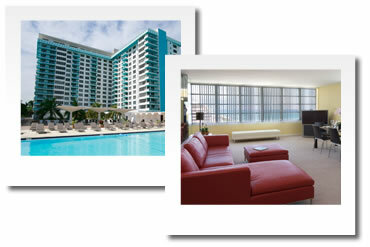 - One of the most luxurious resorts in Ft. Lauderdale with private beach. 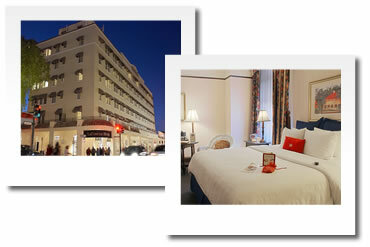 - 1(sleeps 5) or 2 (sleeps 8) bedroom suites, with living room with a European kitchen and French or full balcony. 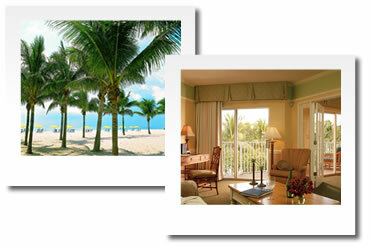 - Fine dining "Shula's Steak House"
1 bedroom suite (sleeps 4) - Rates from USd 141 per night including taxes. 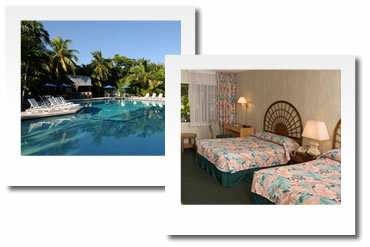 - Historical Key West hotel in the heart of the "Historic District"